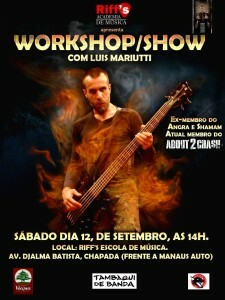 Luís Mariutti faz workshop/show e toca no Especial Angra e Shaman hoje! 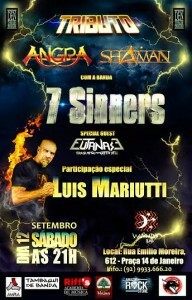 Home » Baladas » Luís Mariutti faz workshop/show e toca no Especial Angra e Shaman hoje! 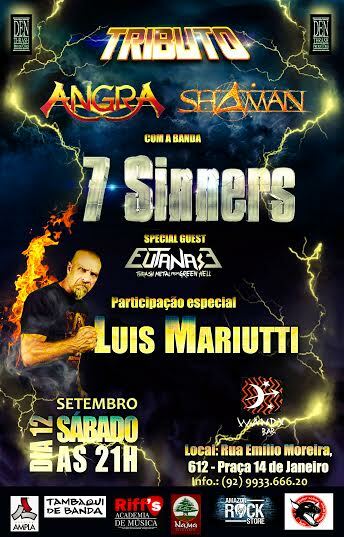 Especial System of a Down hoje!